EARL S. VINER, H.B.A., LL.B. Earl Viner is an accomplished tax lawyer specializing in the area of Scientific Research and Experimental Development (SR&ED) claims. With more than 25 years of experience, he brings an unparalleled scope and breadth of knowledge to the table. Currently the President of Viner R&D Tax Specialists with a support team of experienced R&D professionals, Earl manages a large client base encompassing clients from varying industries from coast to coast. Prior to the inception of Viner R&D Tax Specialists, Earl partnered with SR&ED pioneer Gary Bateman in the firm Bateman Viner R&D Tax Specialists. Earl was the National Practice Leader for SR&ED for one of the Big Four Accounting Firms. Earl and his team have prepared claims in the tens of millions of dollars for a wide range of industries including manufacturing, real estate, financial institutions, food and consumer products, telecommunications, publishing, software, hardware, medical and biotechnology/pharmaceutical. Earl is a regular presenter with Video Tax News and has given countless seminars on SR&ED topics and related matters. He has been in the role of tutor for the Canadian Institute of Chartered Accountants In-Depth Tax Course and the tax section of the Canadian Bar Association. He has assisted and continues to assist CRA in seminars on various topics related to SR&ED. Earl’s extensive speaking engagements have included presentations at seminars held by The Canadian Tax Foundation, Omnium, The Toronto Biotechnology Initiative, Federated Press, Infonex, the Institute for International Research, Canadian Management Tax Conference and the Canadian Bar Association’s annual conference. Viner R&D Tax Specialists wrote and continues to update the Thomson Reuters “Guide to the Taxation of R&D Expenses” a three volume book used by accounting and law firms across Canada. As well, Earl co-authored the book “Canada’s Scientific Research and Experimental Development Program – A Practical Guide” published by CCH Canada Ltd. Less recently, Earl was invited to write the SR&ED chapter for The Certified General Accountants Association of Canada’s 2014 Tax Practice Manual. Earl has been a member of a multitude of advisory committees for topics ranging from contract payments, SR&ED issues, and Guidelines for Dispute Resolution. 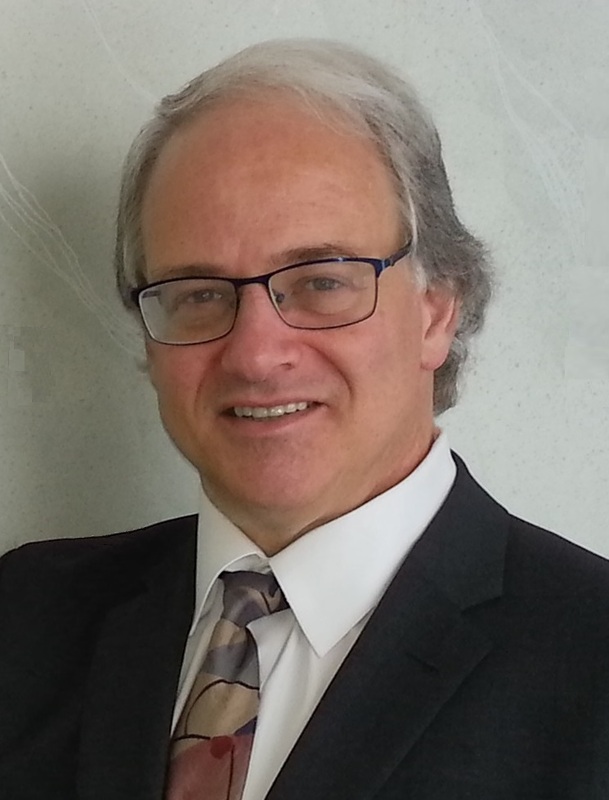 He has assisted with the Canada Revenue Agency’s Biotech committee as an advisor and as a facilitator in training CRA staff and outside clients at industry specific CRA SR&ED Tax Credit Workshops. Viner R&D Tax Specialists is located in both Toronto and Burlington, Ontario, Canada.